Congratulations on making time for mental health in your community! The UCC Mental Health Network is here to assist you in developing programming so you too can participate in the growing practice of Mental Health Sundays. What is Mental Health Sunday? When is Mental Health Sunday? How Can We Do Mental Health Sunday? Use the collection of worship resources in the Resource Guide for Mental Health Sunday. You will find some resources in the resource section below. Worship resources include sermon ideas as well as complete sermons, a litany, unison prayers and more. Send us stories and/or questions (use the form below or email revalan2004@comcast.net). Feel free to use the resources as they are or adapt them to meet the specific needs of your congregation. 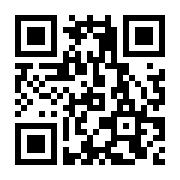 You can also develop your own resources, and if you do, we encourage you to share them with us so we can make them available to other congregations. What is Mental Health Sunday like? Read a story about the Mental Health Sunday celebrations held by UCC congregations on October 20, 2013. What Resources Exist for MHS? 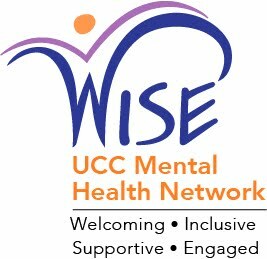 The UCC Mental Health Network intends to provide on-going resources and suggestions. We would gladly welcome any of your questions as well as stories of what you have done regarding a focus on mental health in your congregation. Share these by emailing Alan Johnson, chair of the UCC Mental Health Network, revalan2004@comcast.net.